Learning how to sew is much easier than you'd think. These videos are suitable for beginners looking to learn a new skill or more experienced sewers looking to brush up on the basics. 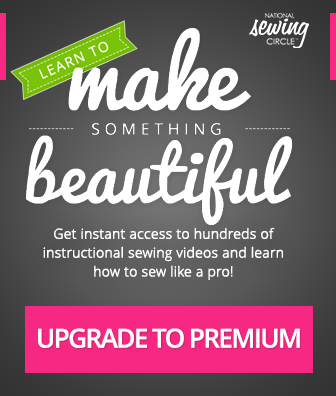 Dive into these skill-building sewing tutorials and find out how to sew efficiently on your own. 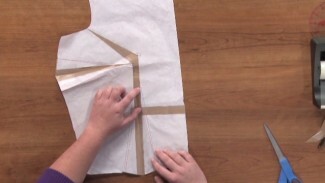 Aurora Sisneros reveals her special tricks for top stitching. 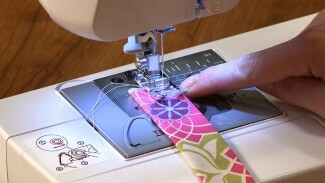 Top stitching is an important finishing move that is used for almost every sewing project. Find out how beneficial these helpful tips and techniques really are. 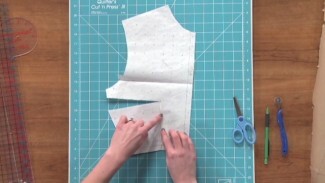 Enhance your sewing projects with these fun and easy tricks Aurora provides you. Related Article: How Do I Top Stitch?